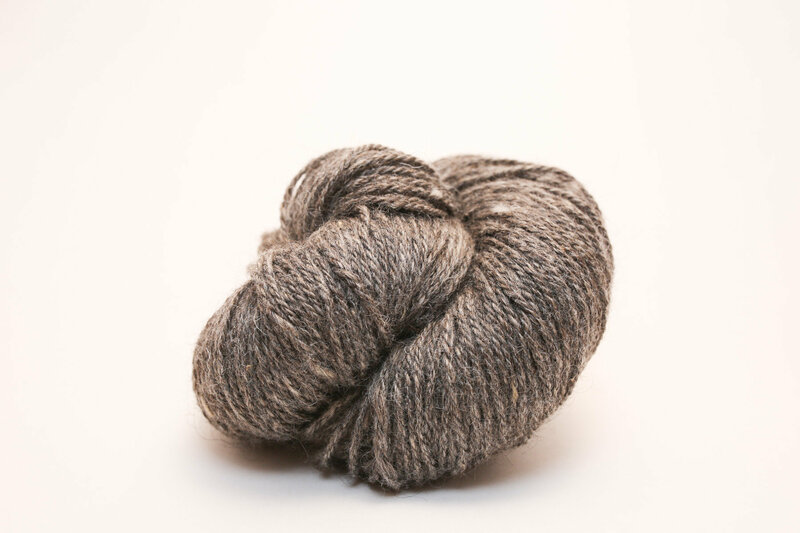 Goldstone has a weathered grey look with a subtle gold speckle and shine. 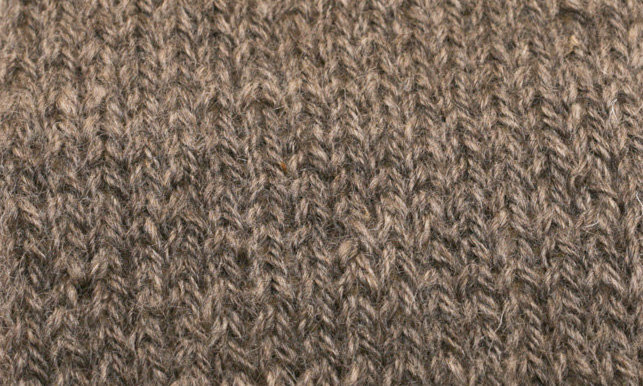 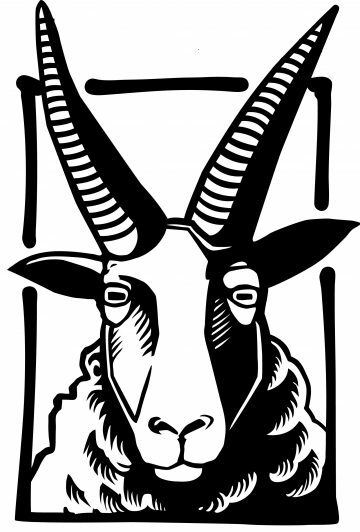 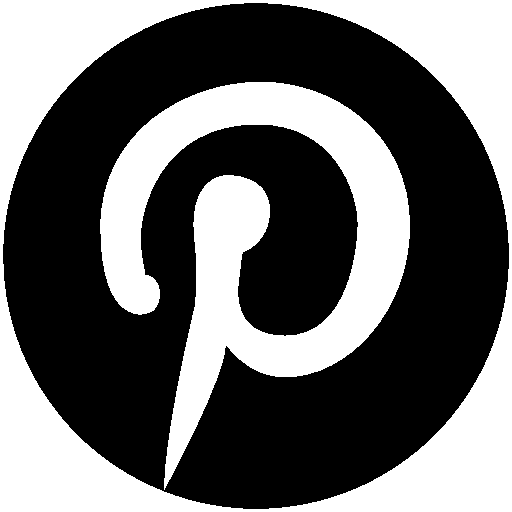 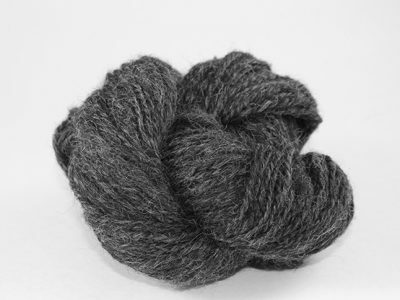 It is a blend of Jacob Sheep wool, black Texas mohair, and golden muga silk. 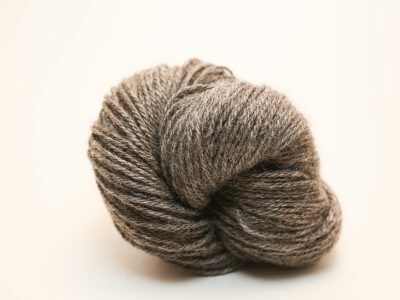 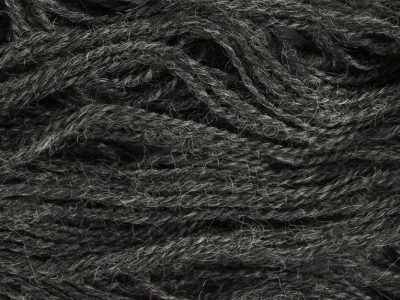 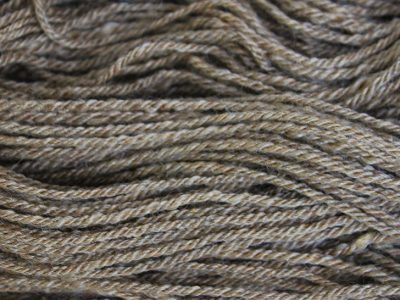 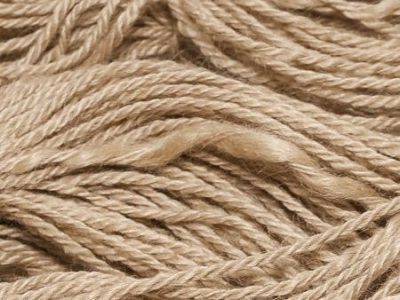 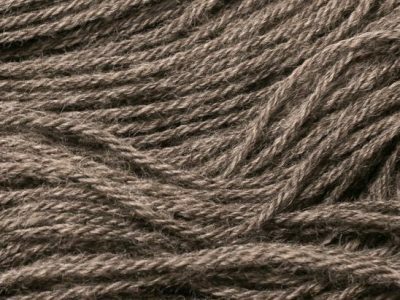 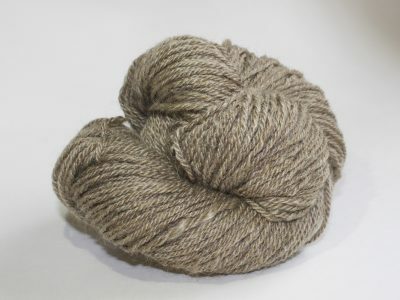 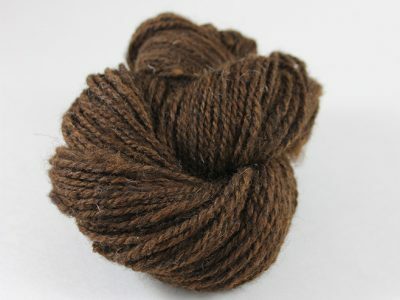 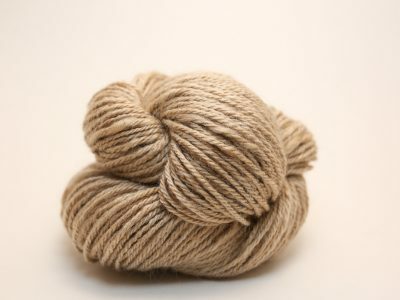 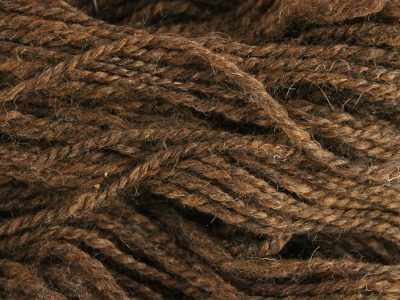 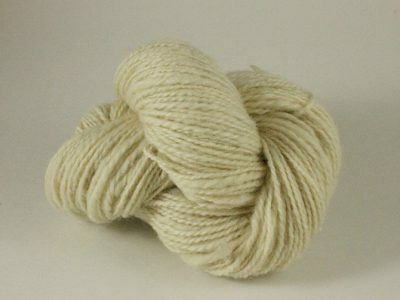 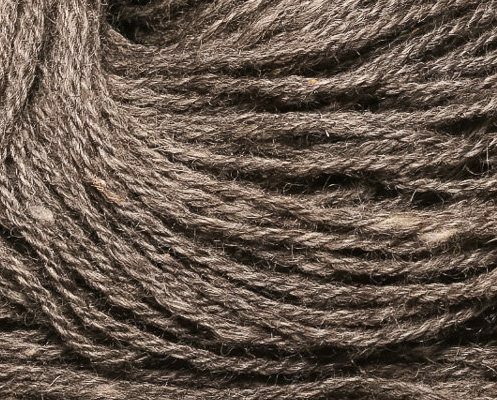 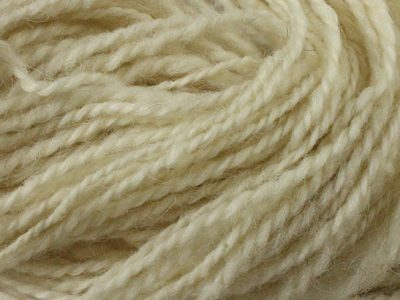 The silk helps give the yarn a slightly warmer appearance than it’s closely related cousin, Gabbro.